Does that foam in the hot tub cringe you? It forms because of chemicals and dirt in the water. It must be eliminated if you want to enjoy a nice and long soak. 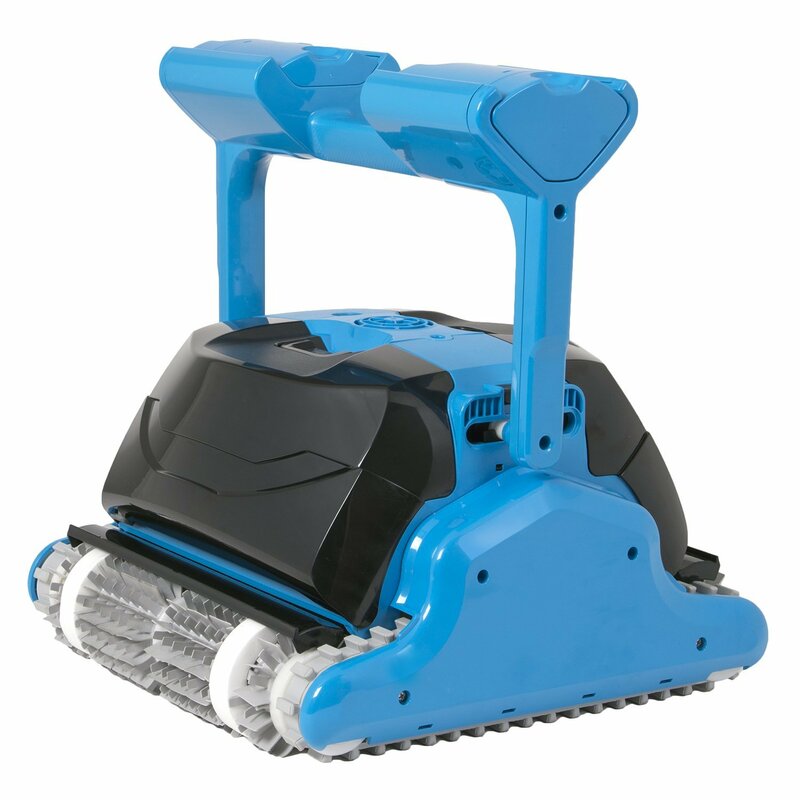 A hot tub defoamer is used for this purpose. It’s an anti-foaming chemical that prevents the water from developing foam. 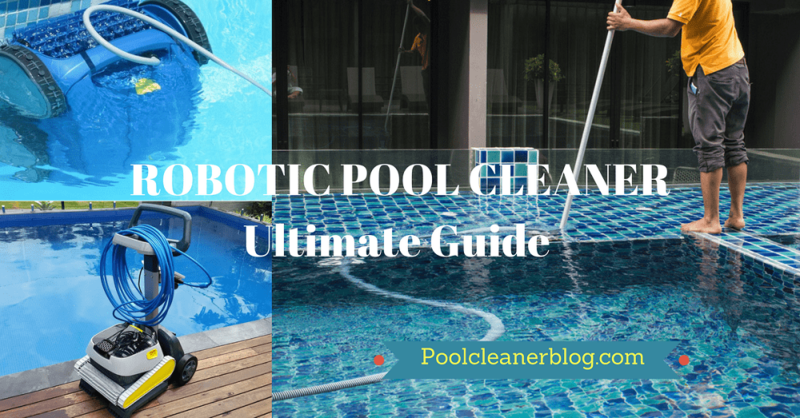 4 Why Even Use A Hot Tub Defoamer? Leisure time spa balance foam down doesn’t just eliminate the foam but indicates if there are other imbalances in the water such as low calcium. Simply add a little bit of the product and watch it mix in the water doing its job i.e. retarding foam. If you still see foam in the water, it’s an indication that your spa either has low calcium or you need to drain the water. Leisure time works immediately. It’s also compatible with chlorine, bromine, ozone, and biguanide sanitizers. Pool & spa anti foam defoamer is a concentrated liquid with a water-based silicone formula that removes foam in not just spas but pools and decorative fountains. The best thing about this defoamer is that it doesn’t mess with the chemistry of the water. You won’t feel any oil residue in the spa at all. Just adding 1 to 2 ounce of the product in 10,000 gallons of water would be enough to eliminate the foam. Bluewater chemgroup spa and hot tub defoamer is another well-known name in defoamers. 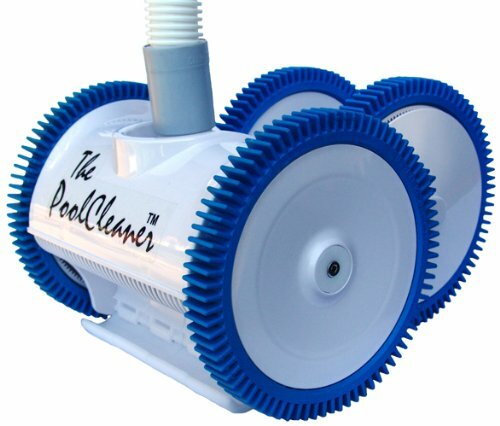 It doesn’t just eliminate but prevents foaming in pool water, spa, and hot tub. It’s a water-based formula but don’t worry, it won’t upset the water chemistry. You just have to pour the liquid, turn on the hot tub and it will eliminate the foam magically within 30 seconds. Bluewater chemgroup spa and hot tub defoamer also contains silicone emulsion. It’s not recommended for those who are allergic to silicone. 100 gallons of water requires 1 ounce of the product. 2-pack spa foam free hot tub defoamer is composed of a concentrated formula. 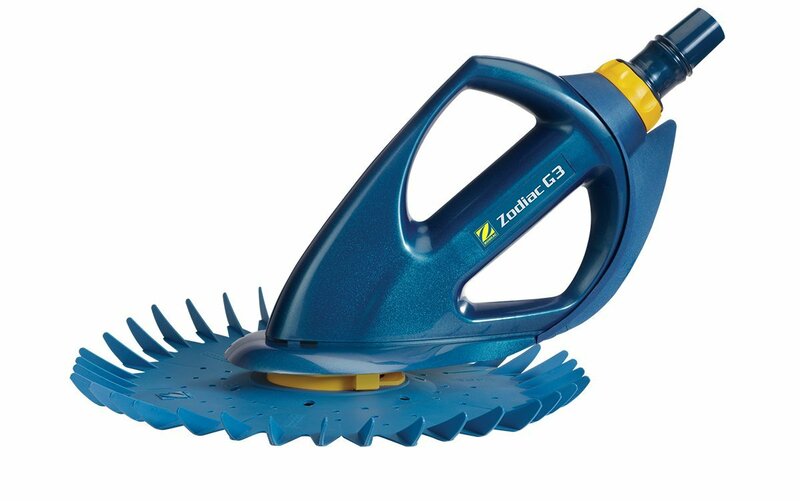 You can count on this product to eliminate the persistent foaming problems you encounter. 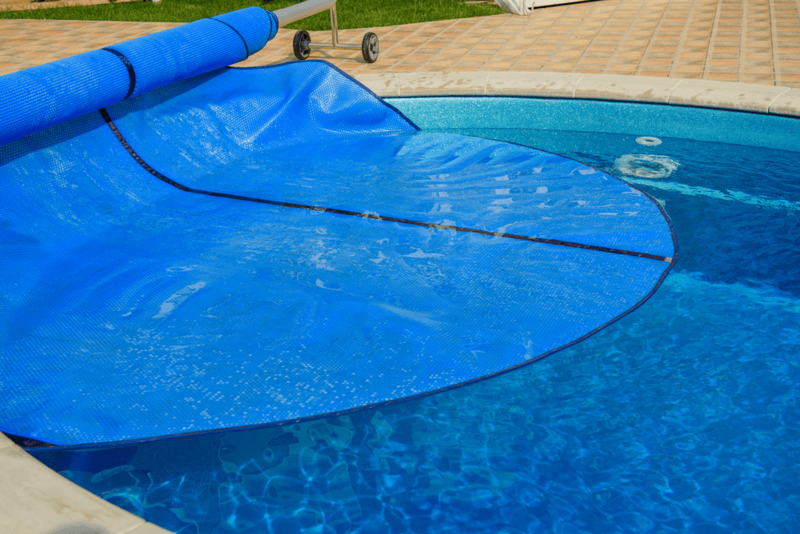 It’s safe to use for eliminating foam in fountains, ponds, pools, and spas. 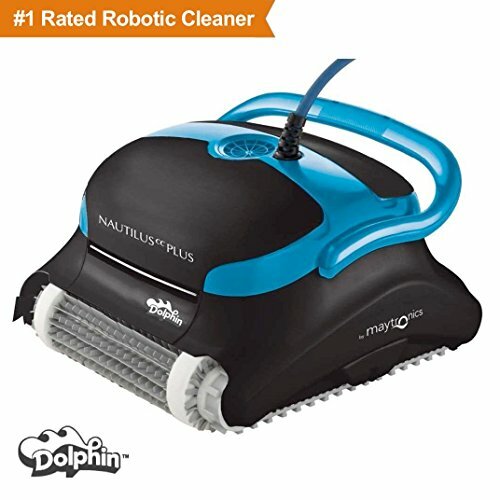 Although the product says it does not harm the filters or other equipment of your spa but some users have complained it leaves a sticky film around the tub. It would require extra effort to remove this residue. 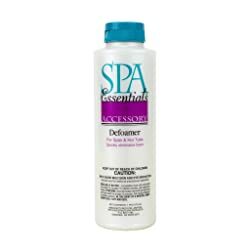 Spa Essentials 32424000 Defoamer is an easy to use product. It does the job of eliminating the foam well. Once the foam is gone, you will see a visible difference. 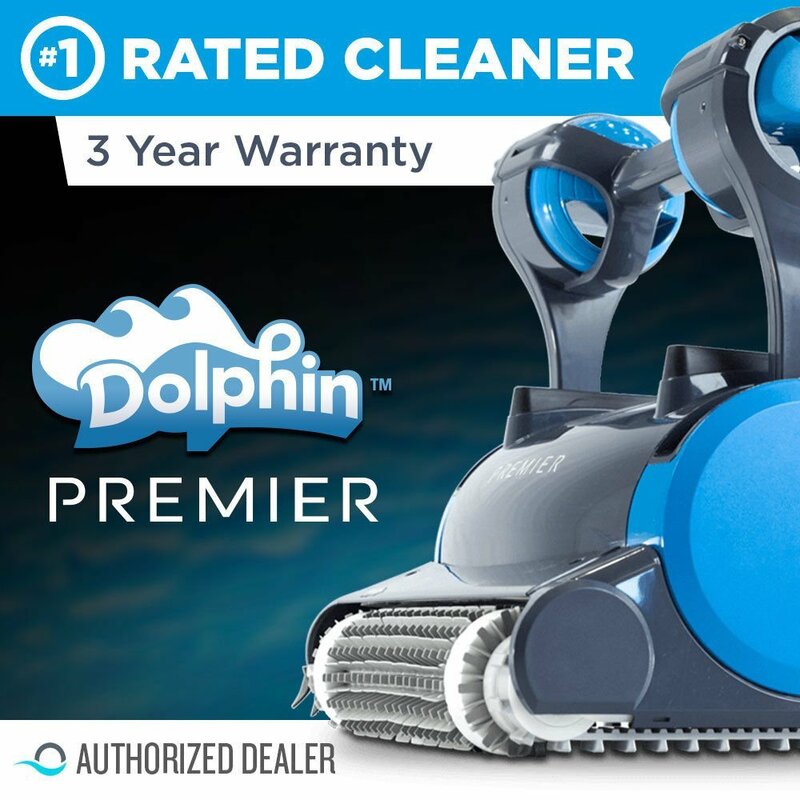 It leaves the surface of your spa and even filters clean. Once the foam is gone, you can see crystal clear water. 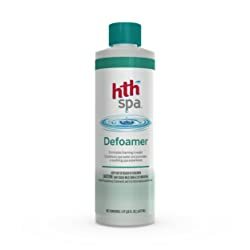 HTH Spa Conditioner Defoamer comes with a special Vitamin E enriched formula to keep your skin soft and subtle when you step into the hot tub for soaking. It’s also very reliable when it comes to getting rid of the foam in the water. It’s not just a defoamer but a spa conditioner that will promote a soothing experience. You might have to add some extra drops and do some stirring to completely get rid of the foam. 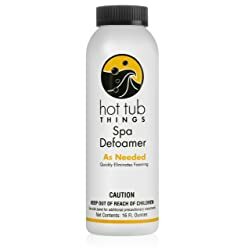 Hot Tub Things Defoamer is one of the defoamers that can break the existing foam in the spa, hot tub, and even a whirlpool almost immediately. Although it’s among America’s #1 trusted brand that produces hot tub chemicals, it’s not very great with jet saps. Also, it’s a little costly as compared to other defoamers that can do the job way better. 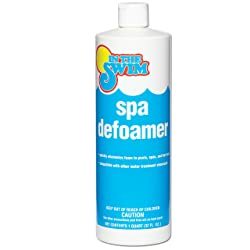 In the swim spa and hot tub defoamer is a specially formulated oil-free silicone-based formula that effectively eliminates not just the spa foam but the foam caused by shampoos, body oils, and soaps. One cap will be enough for 500 gallons of water. 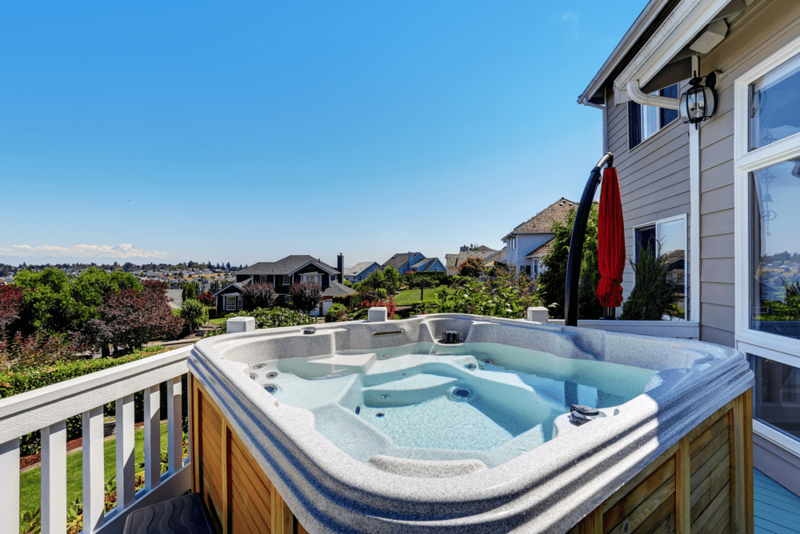 Hot tub Defoamers are generally available in 4 different types, i.e. As the name says, mineral oil or vegetable oil is used for dissolving the foam. Such defoamers not just eliminate the foam but prevent it from spreading. 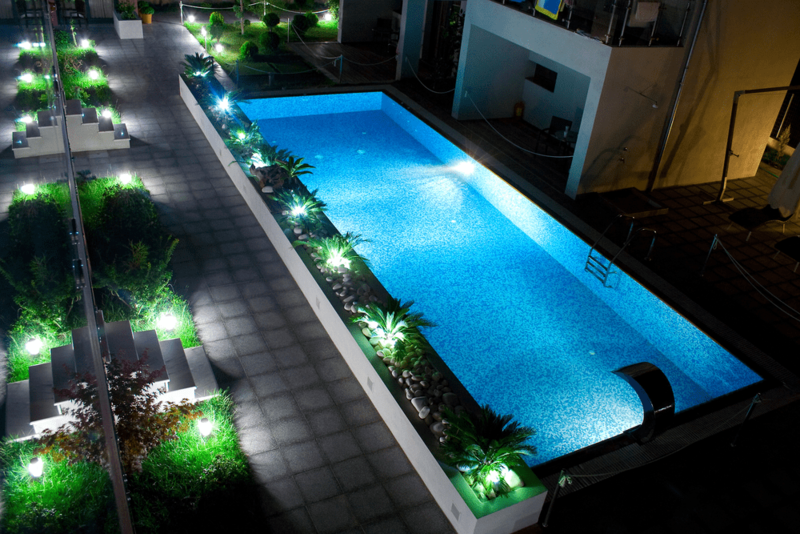 They are mostly used in pools. Water-based defoamers are also oil-like but in this case, the oil isn’t the carrier. It is the water that carries down the foam and eliminates it. They are in powdered form, of course. You can combine with detergents or liquid cleaners to dissipate foam in the water. These defoamers are made from hydrophobic silica. It plays the role of an emulsifier and when it is added into water, it spreads the silicone and dissipates the foam developed in the water very easily. You must make yourself familiar with the types of defoamers out there. Each one works differently. You should pick the one that would work best for your hot tub. The amount of alcohol present in the product will affect the chemistry of the water. If the level of alcohol is high, it will affect the water and eventually, your soaking experience. The defoamer can affect the pH level in the water too. Some can increase the pH level while others can decrease it. Find a product that doesn’t impact the water’s pH level. 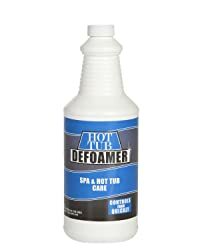 Why Even Use A Hot Tub Defoamer? Because of the foam, the water in the tub appears to be murky which is why lots of people don’t like to sit in the tub for long. A defoamer makes the water crystal clear by eliminating the foam. By regularly using a defoamer, you can also prevent it from building up and staying in the water. The water becomes less gooey and thick. You will continue to have a soothing spa experience every time you step into the tub. Some defoamers have the quality of cleaning the surface of the tub as well as its filters to some extent. Plus, all the chemicals from the water are eliminated which could have been harmful to your body. Unwanted materials and dirt from the water are dissipated like magic. You no longer have to worry that you are stepping into the unclean water. Now that you know how these defoamers work, list down the brands that you like the most and compare them to pick the best defoamer. Once you have the right product, you can use it right away and remove the built-up foam.